In the 1970s came the next advance in DC technology: water-cooled thyristors, a type of giant solid-state switch that can be turned on and off. Thefirst ones were demonstrated in 1978 [PDF] at the Nelson River HVDC Transmission System, which sent power from hydroelectricity stations in northern Manitoba, Canada, to the country’s populated south. 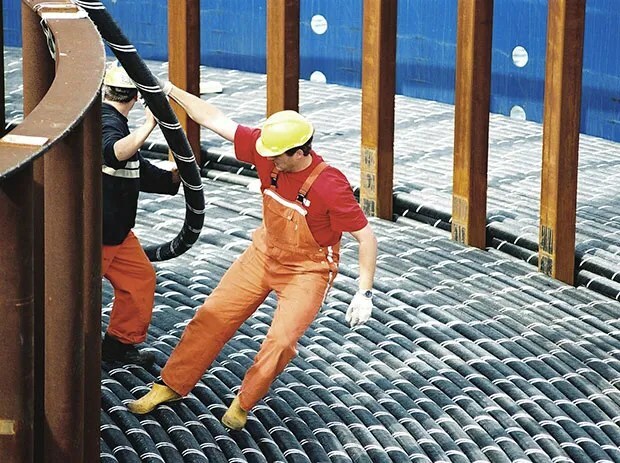 Brazilian supergrid: To make use of hydropower in the country’s interior, Brazil is building a gridconsisting of HVAC and 600-kilovolt HVDC, including the 2,385-kilometer-long Rio Madeira transmission link, the world’s longest. If you were to build a global supergrid, where would you start? One obvious place would be China, which is now the world leader in the development and deployment of grid technology, in particular HVDC. The country has begun to exploit its massive potential solar and wind resources in the north and substantial hydropower potential in the south. 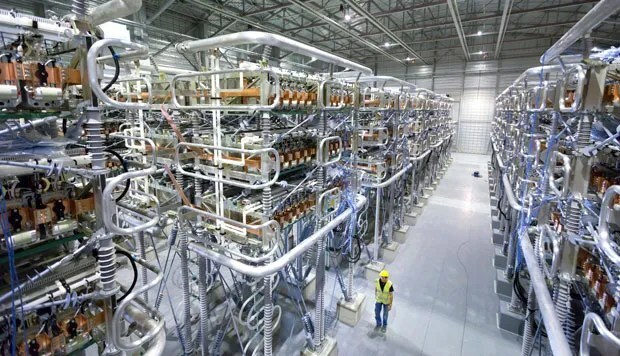 To deliver that approximately 1,300 gigawatts of generation to population and industrial centers in the east and south, China has already installed the most extensive network of high-voltage AC and HVDC in the world, and over the next five years it plans to build another 13 to 20 ultra HVDC lines (in the 800-kV and 1100-kV range). Those upgrades have not come cheap: In 2014 China spent US $65 billion on such projects, and it is expected to sustain that level of spending over at least the next five years. 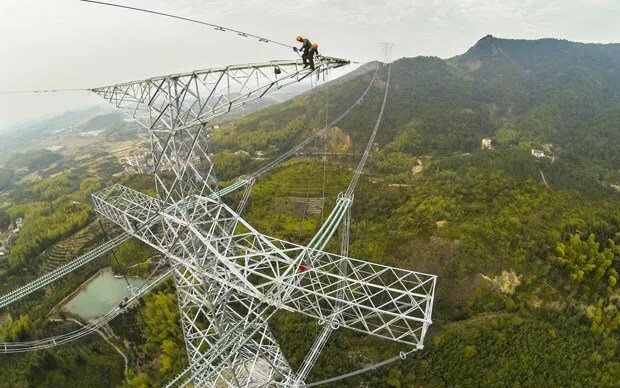 The International Energy Agency estimates that China will need to spend more than $4 trillion from now until 2040 to overhaul the way it transmits and distributes electricity. Liangzhong Yao, vice president of renewable energy and smart-grid technologies at theChina Electric Power Research Institute, has reported that his group is also looking at the feasibility of an intercontinental transmission grid to connect China with Europe, the Middle East, and North Africa.